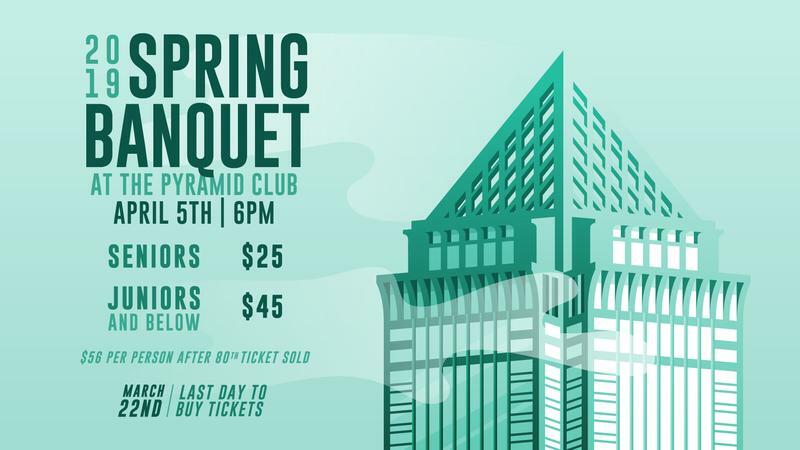 This year's Spring Banquet will be held at the Pyramid club in Philadephia. You may arrive starting at 6 PM. Dinner will be served around 7pm.